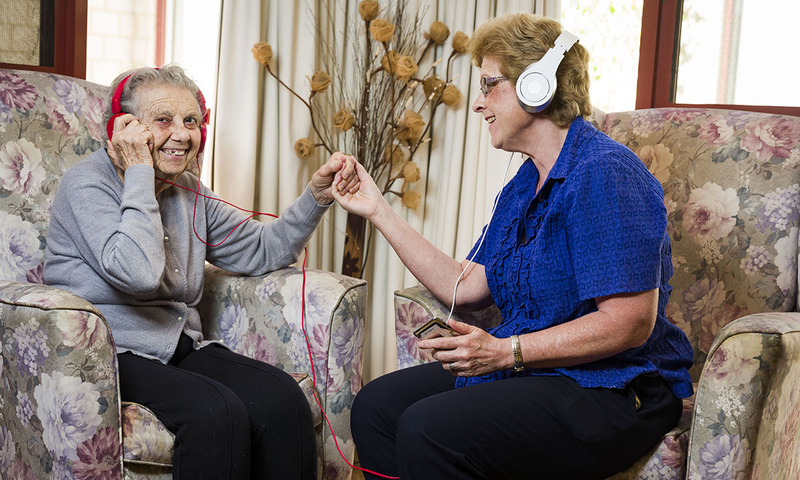 Baptistcare has introduced a music connection program across its aged care facilities in Perth and regional WA. Retired Occupational Therapist, Ruth Bell conducts the weekly Music Connection Program with residents at Baptistcare’s David Buttfield Centre and she has seen music trigger an improvement in the mood and behaviour of many participants. “It is very important to select the right music and we work with families to identify individual songs in the hope the music will help the person recall a distant memory. “I have seen people who are agitated suddenly start smiling, laughing and singing the lyrics to songs from their past,” she said. 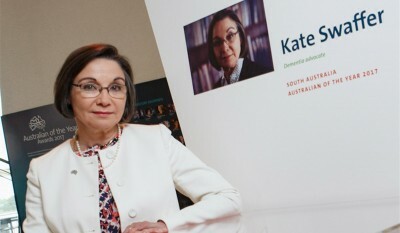 Mrs Bell said that after she retired she was keento volunteer her time to something that would be rewarding and meaningful, and after some research she felt Baptistcare’s Music Connection Program would be the ideal way to give back to the community. “Research has shown that music has a strong impact on the brain, especially music from an earlier time in the person’s life, but the right songs may not always be what you expect. “While certain Frank Sinatra and Bing Crosby songs are well received, we do sometimes get a very good response from ABBA and John Denver’s music,” Mrs Bell added. For more information about Residential Care, please follow the link below or contact us on 1300 660 640.